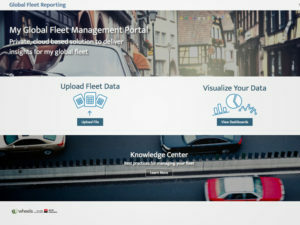 ALD Automotive has announced the launch of GlobalFleetReporting.com (GFR) – a new solution that consolidates fleet management data from multiple sources, including third party data. The new solution is available for clients of the ALD Automotive | Wheels Global Alliance. 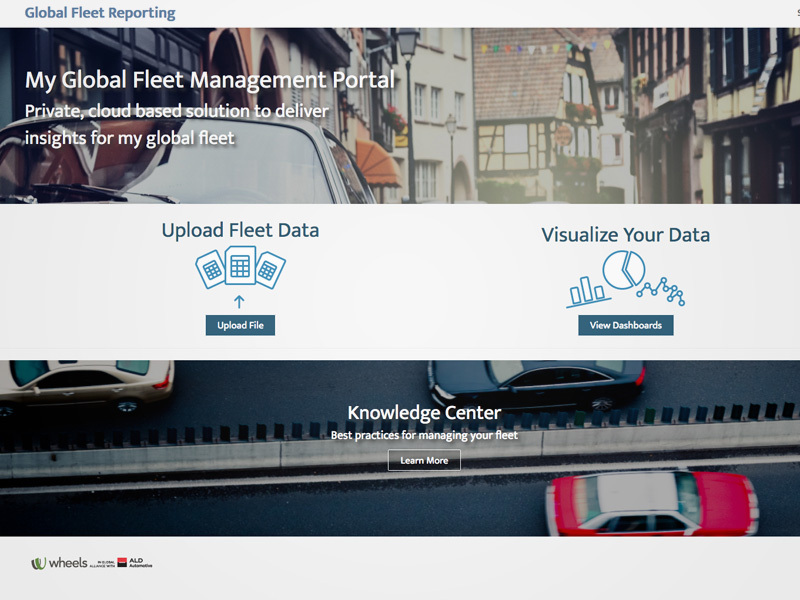 GFR is said to bring together operational performance metrics and consolidated fleet data on a neutral platform aimed at helping manage fleets on a global scale. The company adds that users will be able to analyse a consolidated fleet inventory at a vehicle level and cost data at an aggregated level – using a drag and drop customisable interface – as well as a specific focus on environmental criteria, such as fuel economy, CO2 output and average emission ratings.